PENTHOUSE PERFECTION AT THE PENINSULA! 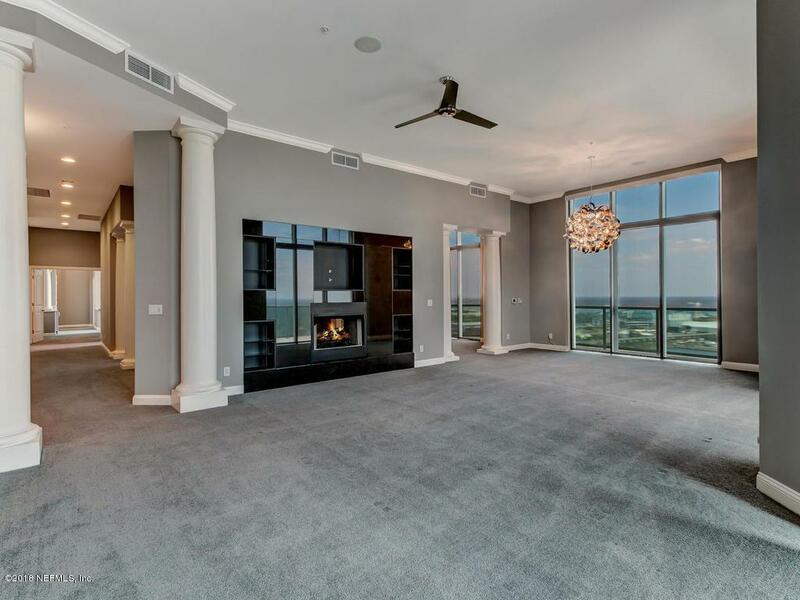 Unbelievable helicopter views from this incredible southeast corner condo. The moment you step off the elevator into your private foyer, you know you're in a special place! Gracious and spacious layout with 12' ceilings throughout. 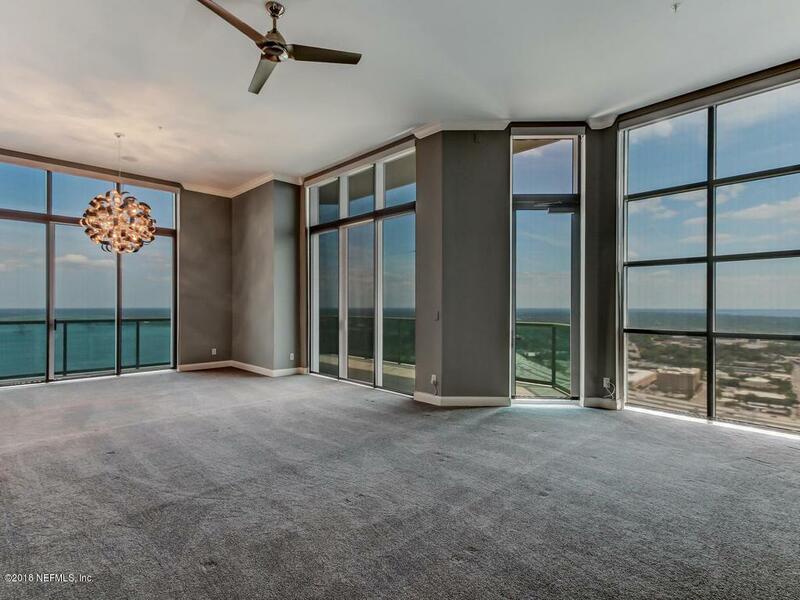 Formal living and dining rooms with wrap-around balcony and forever views. 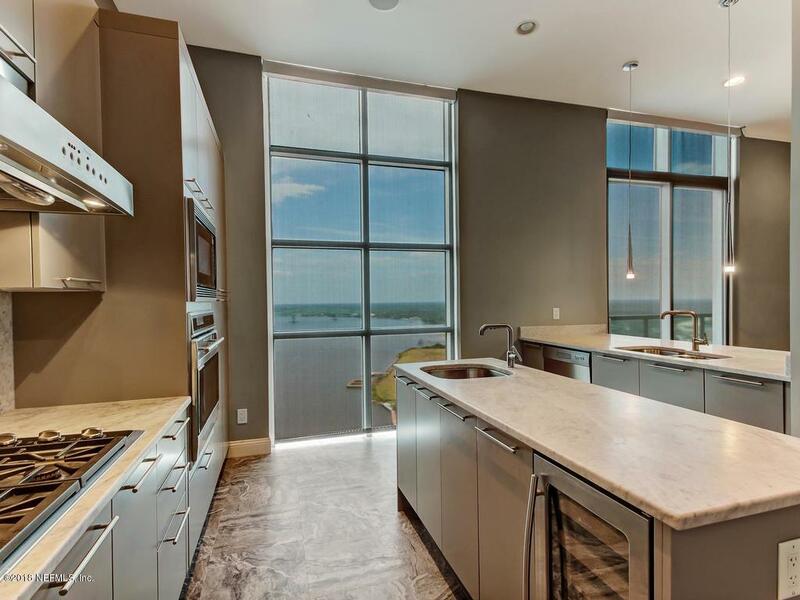 Gourmet kitchen with Wolf/SubZero Appliances. All bedrooms feature en-suite baths. Master Suite is a true royal retreat with its own balcony, large soaking tub and postcard views, dual vanities, multiple head shower, separate water closet, and large dual walk-in closets. Two garage spaces and separate storage. 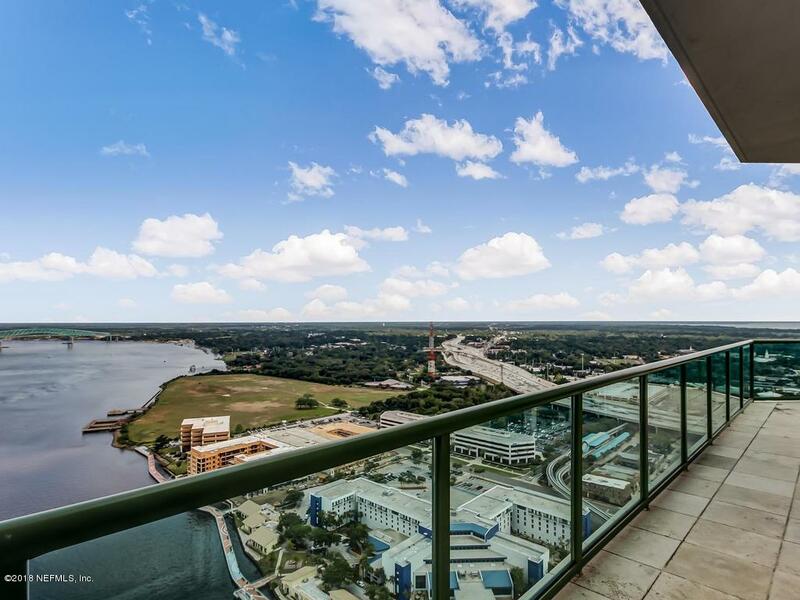 Enjoy all the amenities The Peninsula has to offer from 24 hour concierge/valet, business ctr. to fitness/spa/pool to 38th Apogee Lounge!